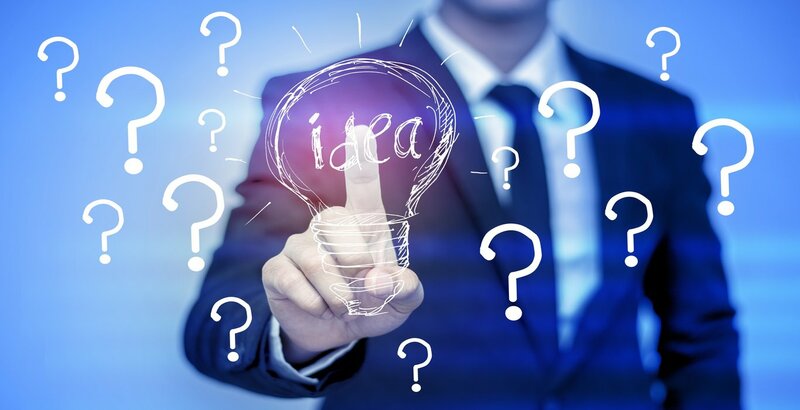 Getting a product to market is not an easy feat…but when you work with Patent Services USA, you can take advantage of our extensive network of independent professionals who will guide you along the way to help you research, document and protect your invention idea. With access to volume buying, we are able to provide you with discounted rates that we have negotiated with these professionals. Our goal is to help inventors like you find a way to take your invention idea from inception to market along with the protection and support that it needs. We will help you build a logical and well-founded case for your invention concept through independent sources. 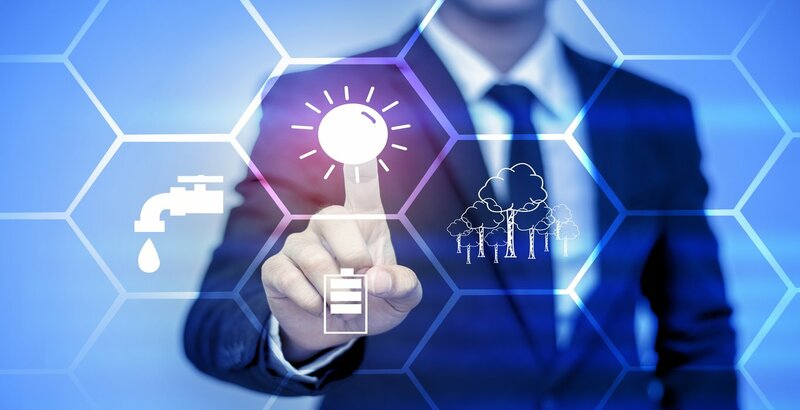 With our extensive network we connect inventors like you with the many service providers you need to establish a credible basis that is required for the patenting of your product idea and its subsequent licensing. What makes us different from most of other invention help agencies is that we actually function as a clearinghouse and not as a middleman. Our Learning Center has a lot of useful material that will help you understand the process of patenting and getting your invention to market. We are here to make sure that you receive the highest level of services when it comes to research, documentation and patenting. In addition to properly resourcing your project, we also act as your project manager where we coordinate workflow and communications during the entire process. If you have questions, be sure to visit our Frequently Asked Questions (FAQ) page.